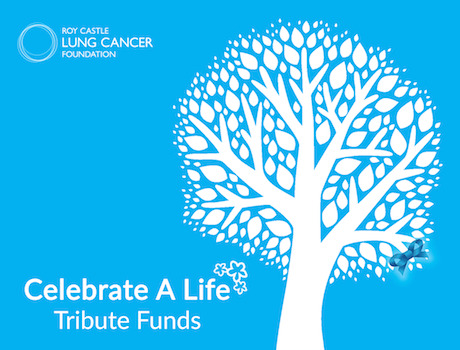 Creating a Tribute Fund in support of the Roy Castle Lung Cancer Foundation is a wonderful way to remember and celebrate the life of someone special. Thank you for thinking of our charity as you remember someone special. We hope it brings you some comfort to know that your loved one’s memory will live on through our work, and all donations made to tribute funds help us to fund research into the early detection of lung cancer and offer emotional and practical support to patients and their families. Being able to raise much-needed funds, in my mum's name, gives such comfort to the whole family. As a family we hold a Charity Family Fun Day each year, together with quiz nights, and various sponsored events, which have included skydives, zip wires, a bungee jump, a 'leopard' walk, and all of which offer the perfect platform to educate Watching the total rise each year also brings comfort. “I found drawing up the Tribute pages to be a great comfort to me as I felt I was doing something really positive on her behalf. 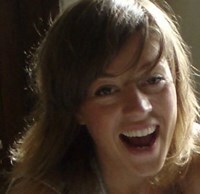 Collecting the information meant talking to family and friends about Lucy. This revived many wonderful memories of her time with us. During her last days Lucy said to me: ‘Dad, please don’t forget me’ and constructing the pages meant we never would. Find out how to get involved with our charity while you remember your loved one and the services we offer, including support to bereaved families. I'm determined to raise awareness to find the early signs of this terrible disease and it’s great to keep the memory of my Dad, Mike Flynn, alive through this wonderful charity by creating his own Tribute Fund.